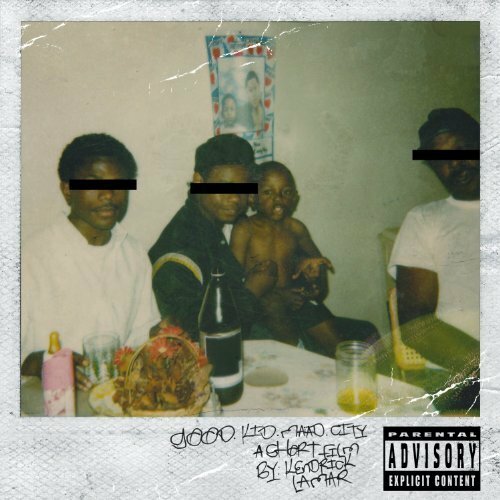 In just three weeks, rap’s new messiah Kendrick Lamar will release his highly-anticipated new album good kid, m.A.A.d. city. Today, we get an exclusive sneak peek of the album with an ode to the city of Compton. Teaming up with legends Dr. Dre and Just Blaze, Kendrick and Dre flow viciously for four minutes on “Compton”, which according to the pre-order tracklisting on iTunes, will serve as the 12th and final track on the standard version of the album. Interestingly enough, the much-talked-about track with Lady Gaga does not appear on the tracklisting, although “Poetic Justice” with Drake still remains. Check out the song below courtesy of TDE’s mixing specialist Ali. It’s sad to admit that nowadays, leaks are almost inevitable. Unless you devote every living moment towards protecting your music from being leaked or don’t allow any advanced listens — I’m looking at you Kanye and Jay — your album will probably get leaked. 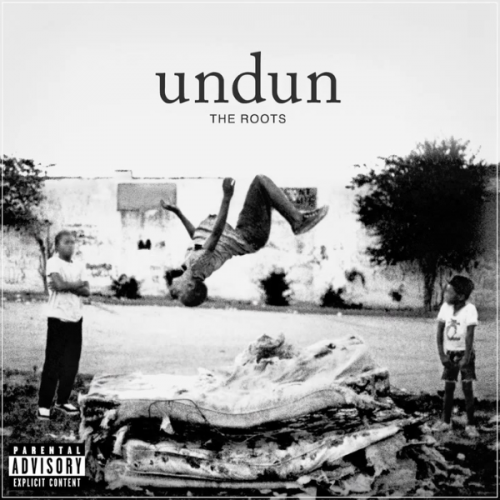 After releasing thirteen records, it seems The Roots know what they’re doing and a few days ago, partnered with NPR to offer a free stream of their latest, undun, a strikingly powerful album about the fictional Redford Stephens, a poor Philadelphian kid who gets tangled up in the drug trade. With help from Sufjan Stevens (his song “Redford” inspired the character’s name), Just Blaze, Big K.R.I.T., and more, The Roots’ first attempt at a concept album is an inspiring and beautiful piece of work. You can listen to the whole thing at NPR right now, with the album available in stores everywhere on December 6th via Def Jam. 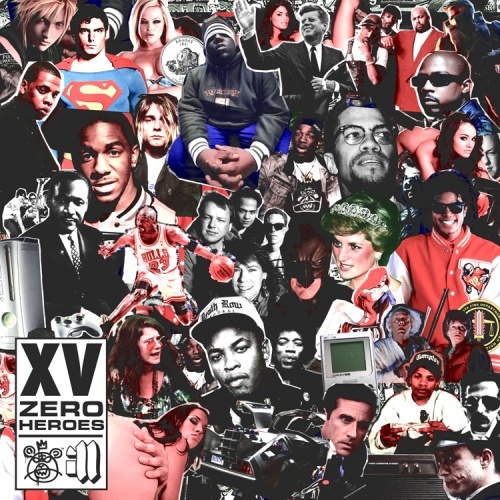 Kansas-based rapper XV dropped his newest project today, a mixtape titled Zero Heroes. The mixtape features production by Just Blaze, J. Cole, and Seven, as well as guest appearances by Pusha T, Donnis, Fall Out Boy‘s Patrick Stump and Kendrick Lamar. If you’re still not intrigued, let it be known that the Kingdom Hearts theme is sampled on Seven-produced “When We’re Done”. Download the mixtape for free here. You can check out the tracklist below. The Warner Bros. signee is scheduled to release his label debut, The Kid With The Green Backpack, sometime this year.